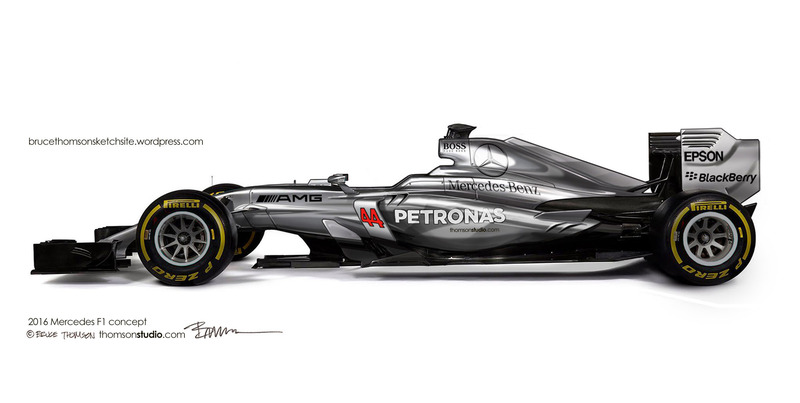 Image | This entry was posted in Concept, F1, F1 Fantasy Concept, Uncategorized and tagged Mercedes F1. Bookmark the permalink. Are you sure Petronas wants their “log” displayed in hot pink? Opps! Fixed typo! 🙂 Thanks Banango.